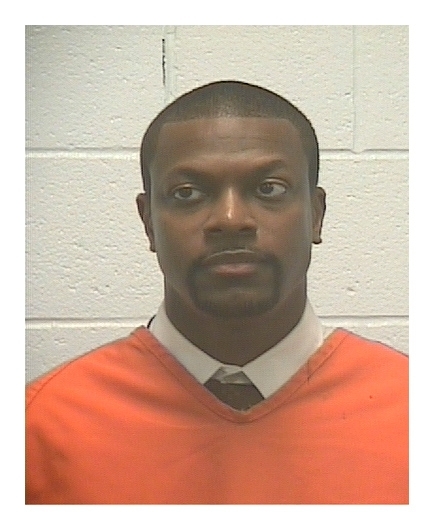 Comedian Chris Tucker was arrested in April 2005 and charged with reckless driving and fleeing to elude after he did not immediately pull over his speeding 2005 Bentley. Tucker, 33, spent about 30 minutes in a McDuffie County lockup before posting cash bond and being released. According to cops, the 'Rush Hour' star, an Atlanta native, was doing 109 mph on Interstate 20 when clocked by state troopers. Submitted by riveramanuel75 on Mon, 2010-10-11 09:06. Submitted by GeorgeDubyaBush on Wed, 2010-09-29 20:54. Submitted by Starrman69 on Sat, 2010-09-25 19:31. Submitted by me...duh on Sat, 2010-08-28 12:48.